For life sciences companies, an Enterprise Quality Management Software (eQMS) can be an asset or a liability. It all comes down to your ability to get more value from it than what you invest in it. If you choose a platform that’s too costly and isn’t the best fit for your organization, you won’t get what you need and spend too much. That’s why to make the best investment, you need to understand how much an eQMS costs. When you know what goes into the price, and roughly what you should spend, given your industry and business phase, you can choose an eQMS that enables you to grow and scale your life science organization. The cost of enterprise quality management software depends on a lot of components. Your current business stage, scope, and the number of users you need can all drastically impact the price. We find that determining eQMS software cost starts with your current stage. Startup: At this stage, you’re still establishing your QMS framework and processes. Too much customization can cause issues for smaller companies that need to cover the basics efficiently for now. eQMS for startups usually runs around $1,000 per month. Growth: Companies at the growth stage are looking to sustain growth, requiring more a robust solution that will scale. These more robust solutions go for around $2,500 per month. 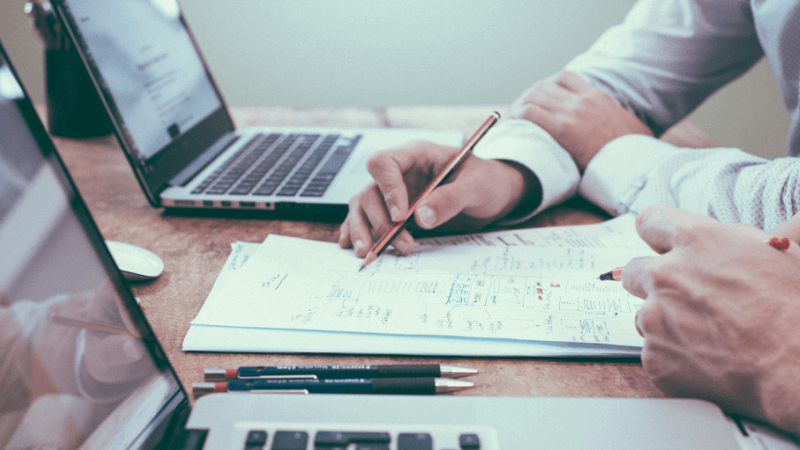 Enterprise: Enterprise companies have their processes and systems in place, but may be looking to improve their performance or internal communication and collaboration. Enterprise solutions can be found for around $7,500 per month. With your stage in mind, here are the additional factors that will likely impact your eQMS cost. In general, the larger the business, the more customization and complexity are required in an eQMS. The ability to customize affects the cost of Software as a Service (SaaS) products, so your costs will go up as your business and needs grow. Some eQMS software is more complicated than others. Mid-sized companies and startups, ideally, will implement leaner eQMS software that provides easy configuration. Extensive system configurations are not only more expensive but will require more training and onboarding for team members, as well as ongoing programming and maintenance. The best eQMS software will include automated workflows, which can help reduce non-compliance risk. These automated workflows enable companies to effectively monitor quality and complaints, which is worth any additional costs. You want a tool that enables all of your necessary team members to collaborate. When it comes to price, that ability often translates to the number of users that can register on the platform. However, the cost is usually worth it, given that misplaced information, miscommunications, and other common inefficiencies can cost organizations up to 20-30% of total profitability annually. An eQMS must have an FDA quality system for companies within the United States to manufacture and sell devices, drugs, and biologics. Meanwhile, an ISO certification and compliance are mandatory for distribution in international markets. An eQMS that can fulfill these needs will have robust features like ready-to-use templates, automated reminders, and simple, intuitive features. With more robust end-to-end reporting, you can gain visibility into the entire product lifecycle. Your team will have in-depth insights into audits, ongoing relationships with suppliers and contractors, as well as critical internal documents. Teams can use these insights to identify opportunities for innovation and growth, making these features well-worth the investment. There are two common types of eQMS software. First, there’s a cloud-based SaaS where companies pay a recurring fee for plans based on their business stage and needs. Second, there’s on-premises eQMS software, which requires an upfront annual payment. Which is the better fit for your organization, a cloud-based SaaS, which can be accessed from anywhere and will only be accessible to the users you assign, or an on-premises eQMS software, that may be easier to customize for your needs? What kind of support and maintenance will I require? You will want to invest in an eQMS software provider that can give you the support you need on an ongoing basis. An on-premises eQMS software may require an in-house expert to maintain and control, while a simpler cloud-based SaaS could come with a team of experts on-call for support. Again, it depends on your unique needs. What are the specific features and services I need to be successful? 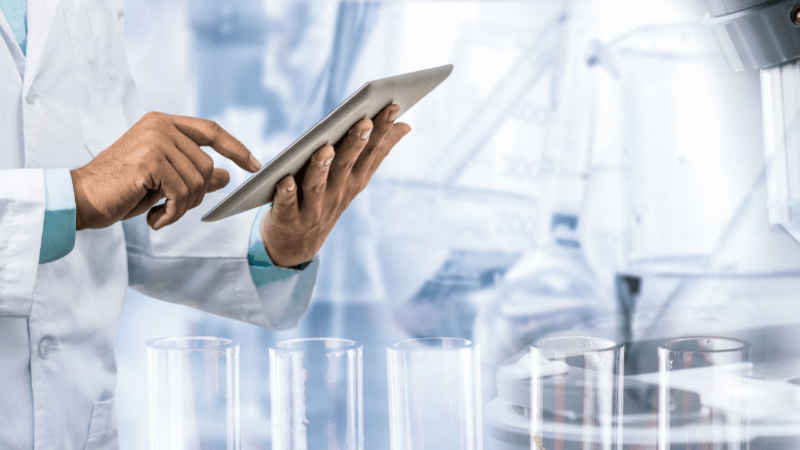 As a life science company, you’re going to have certain compliance and regulatory features you need in an eQMS software. You can list your top priorities, and use them to assess and compare pricing for various platforms. If you’re deciding between platforms and creating a budget for eQMS software, you want an actual range of how much the technology will cost. Here are some of the most common eQMS software categories, their primary features, and how much each one will cost your organization to implement. An eQMS software designed for small to midsize companies will have minimal features. You can start using the platform and grow a little before investing in something more substantial. Depending on the company, you may be charged based on the number of items you have within the platform or the number of users. Startup pricing is usually based on less than 10 users. Your eQMS fees will start at around $12,000 a year for a solution which will scale with you as you grow. If your company is at 15-25 people and you're starting to scale, you can find a eQMS plan starting at around $30,000 a year. The features will vary depending on the platform, but will have what you need to sustain growth, improve your collaboration, and monitor your quality management processes. Bigger names in eQMS software will have a lot of complex features for enterprise companies. Often, you'll find that pricing isn't listed, as companies want you to inquire directly for custom pricing. However, you can expect these solutions to run at least $75,000 per year. To determine the best fit for your organization, start with your current stage and growth goals. From there, you can begin to identify the type of eQMS solution that will best suit your needs. Overall, when choosing an eQMS solution, you get what you pay for. That’s why it’s critical to start your eQMS software search with your specific goals, growth stage, and requirements in mind. To help evaluate what your expectations for an eQMS software should be, you can sign-up for a demo of Qualio. Our eQMS specialists can help you discover what features and options you need most. Qualio caters to startup and growth companies with varying needs and requirements from their eQMS software.